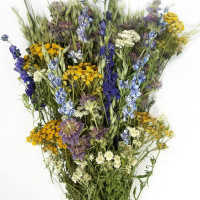 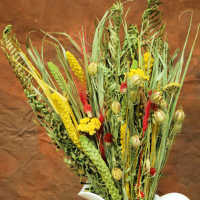 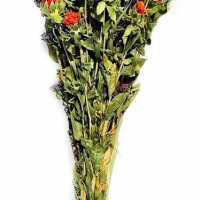 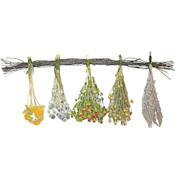 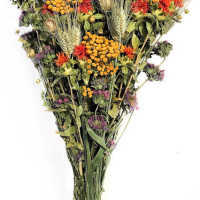 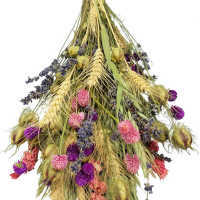 Dried flower bouquets and arrangements are naturally beautiful and vibrantly colorful. 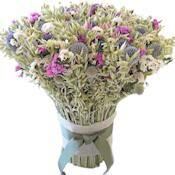 These beautiful flower bouquets are subtly fragrant. 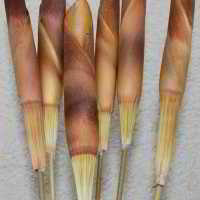 They are inviting to the eye. 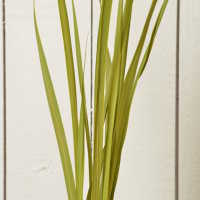 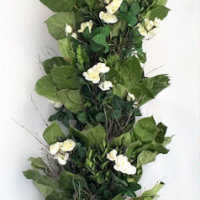 Place one in your entry way to welcome people to your home or office. 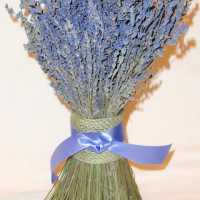 They are ready to be put in a vase or pitcher for an easy decoration. 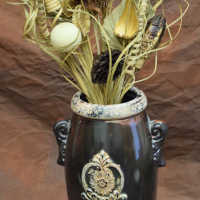 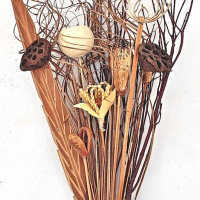 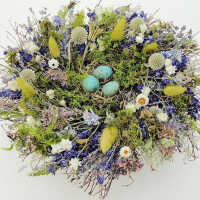 Spread in a basket for a delightful spring, summer, or fall centerpiece or coffee table decoration. 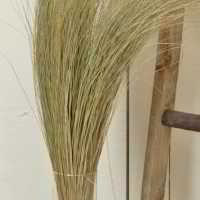 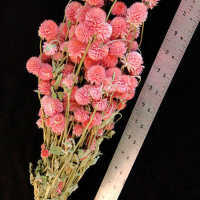 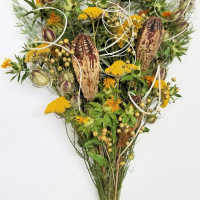 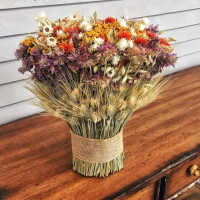 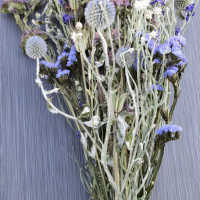 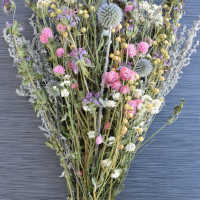 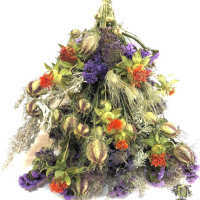 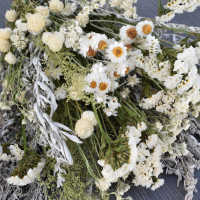 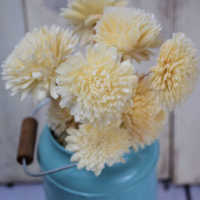 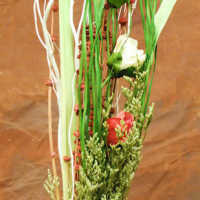 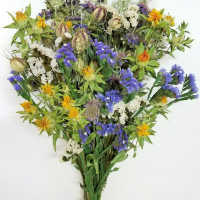 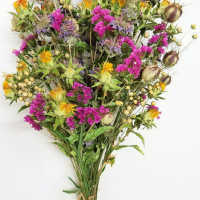 Anyway you use these dried natural flower bouquets you will surely fall in love with their unique and lasting beautiful looks.